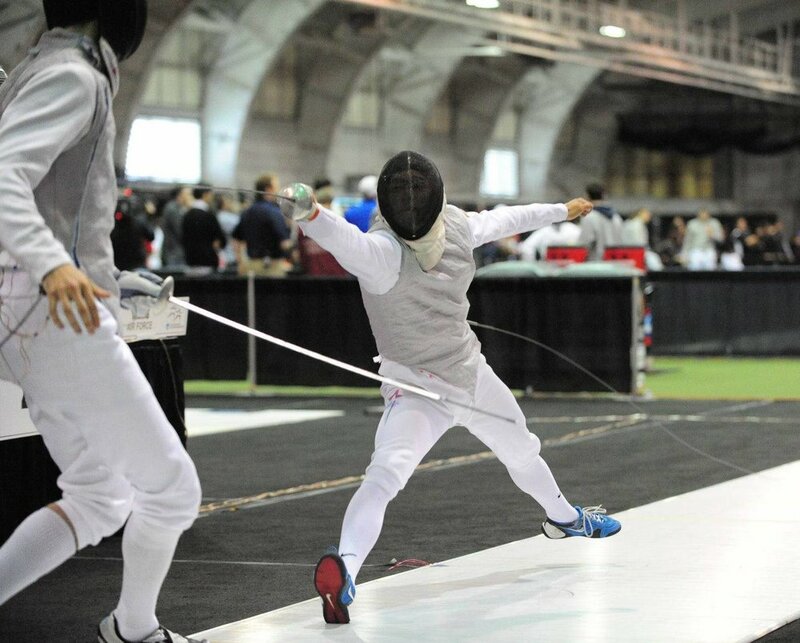 Lotus Fencing Academy has a long history of excellence in fencing. Meet here some of our great fencers, learn about their results and the colleges that recruited them thanks to fencing at ACN. Alex fenced at ACN for 13 years, and he attended the Air Force Academy thanks to fencing. For international competitions, see his FIE profile here. Valeria fenced at ACN for 11 years. Summer Nationals: Finalist DIV IA, Bronze DIV II & III. NCAA: Finalist (Top 24) twice. She attended Yale University thanks to fencing. Madeleine fenced at ACN for 10 years. Summer Nationals: Silver DIV II, Finalist DIV IA. NCAA: Finalist (Top 24) 3 times. Recruited by the Air Force Academy thanks to fencing. Rocky fenced at ACN for 13 years. Summer Nationals: Finalist DIV I. Recruited by Princeton University thanks to fencing.